What can be better if you can have three unique experiences in one single trip? Hyderabad, the historical Nizams’ city with its cultural richness is indeed an ideal destination to travel. 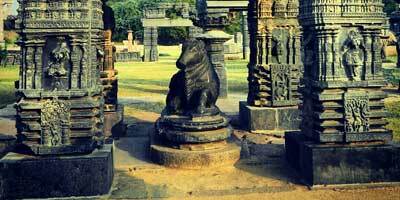 What makes a Hyderabad tour better is interesting range of tourist destinations that are located in close proximity. 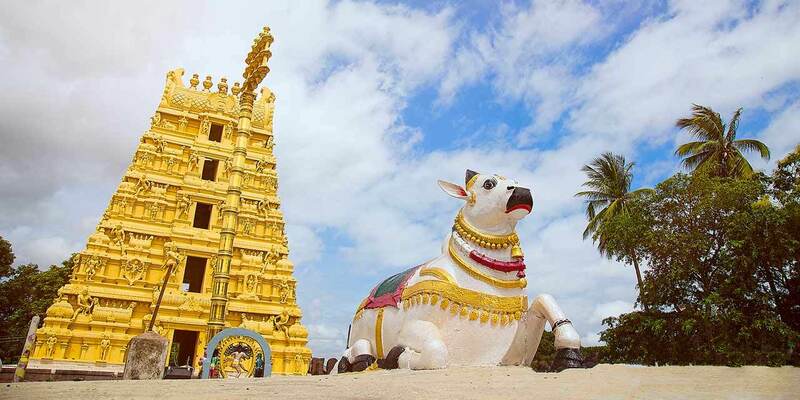 A tour to Hyderabad, when clubbed with trip to one of the 12 jyotirlinga Srisailam and Nagarjunasagar, promises a holiday experience that is unmatched to any. Relive the glorious history in Hyderabad; bask in the scenic beauty of Nagarjuna Sagar as well as seek blessings at the jyotirlinga Srisailam. 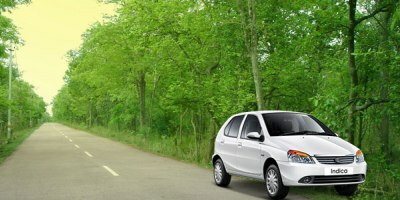 Plan a Hyderabad- Srisailam-Nagarjuna Sagar tour for a complete travelling experience. 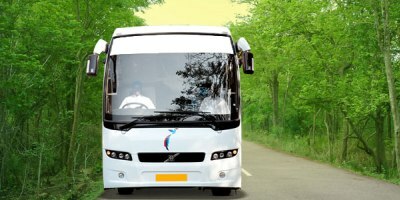 However, if you are worried about travel arrangements, then book a Hyderabad - Srisailam - Nagarjunasagar Tour Package from Holidays DNA. Choose one of the tour packages from our extensive list of Hyderabad Srisailam Nagarjuna Sagar holiday packages and ensure a hassle free holiday for yourself. 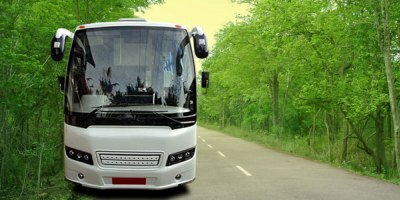 Our travel experts have created a wide range of tour packages so as to cater to everyone’s requirements and preferences. Varying from family tour to a tour with your colleagues or classmates, our tour packages fit every kind of travel. 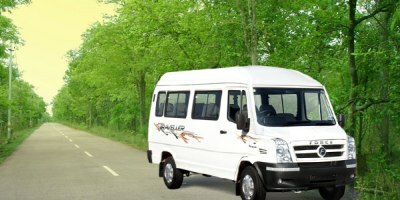 From luxury to budget, quick weekend tour to a long planned holiday, no matter which kind of holiday you book, you will book find something suitable from our comprehensive list of Hyderabad Srisailam Nagarjunasagar tour packages. Our packages are inclusive of a wide variety of facilities including varying choices of accommodation, cab for sightseeing, transportation, arrangement of guide if needed, etc. We provide flexibility to pick and choose from our varied list. Our customers can choose a suitable accommodation from our carefully chosen list and cab depending on their requirements. And in case of any further assistance, our travel will be available 24/7, helping you in every possible way. In addition to this, our travel advisors, if required, also suggest about the destination you are travelling to, ensuring prompt responses to your queries. Adding to this is the choice to customize your tour package. At Holidays DNA, if needed, our travel advisors also make tailor-made tour packages to Hyderabad Srisailam Nagarjuna Sagar to suit your preferences. 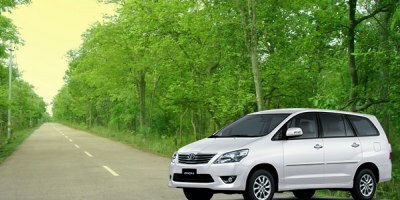 With these exclusively created tour packages you can have an enjoyable holiday in the exact way you like. Experience the grandeur of Hyderabad, spiritual atmosphere of Srisailam and admire the scenic beauty of Nagarjuna Sagar in a stress free way with us. All the three destination present a wide array of sightseeing choices, making your tour even more enjoyable. Srisailam is around 231 km away from Hyderabad while Nagarjuna Sagar is around 166 km away. 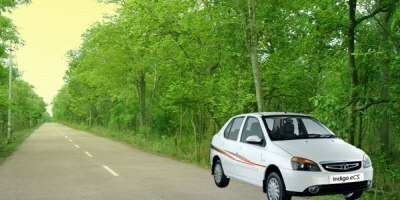 Hence, a drive of about 4 hours is required to reach Srisailam from Hyderabad while to reach Nagarjunasagar from Hyderabad it will take around 3 and half hours. The distance between Nagarjunasagar and Srisailam is around 175 km which can be covered in lesser than four hours by road.